Deputy Attorney General Rod Rosenstein on Tuesday issued a memo saying the delay will allow businesses to adjust their operations. The legal opinion that became public Monday says a federal law that prohibits interstate wagering applies to any form of gambling that crosses state lines, not just sports betting. 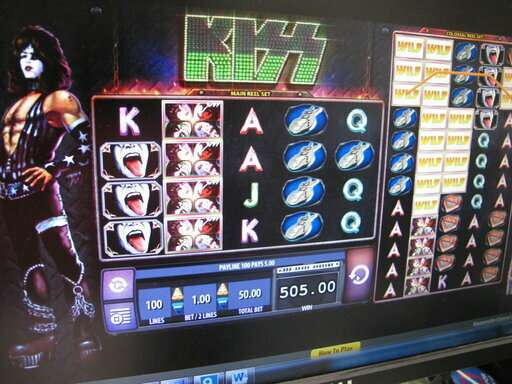 It is a reversal for the department, which in 2011 determined that online gambling within states that does not involve sporting events would not violate the federal Wire Act. Legal experts say casino operators and online lotteries will likely take the issue to court. Becky Harris is the chairwoman of the Nevada Gaming Control Board. The gambling regulator says the agency is carefully reviewing the opinion.